While multi state co-operative is much talked about in town, there is little discussion about multipurpose cooperative in Indian context. But employing the concept of multi-purpose cooperative in solving everyday municipal problems, Maharashtra based Buldana Urban has made a name for itself by altering the fate of the town Buldana. Buldana Urban offers water ATMs, Vedic schools, hotels, bridges, spinning mills and even guest houses at religious places such as Shirdi and Tripati. It makes available everything that could boost the idea of cooperative negatively perceived by the people at large these days. And it is not a minuscule company; it boasts a business mix of 1.3 Billion USD and its workforce counting close to 5500. The success of the mainstay of the company the job of offering credit as a cooperative could be gauged from the fact that it has a spread of about 365 branches. Buldana’s CEO Dr Sukesh Zamwar who in a period of 6 years made it a billion dollar group is a bundle of energy andBULDANA-1 dynamism. Having done his MS from Germany and MBA in Banking & Finance he set out on a course of making Buldana Urban a household name. Born in Yavatmal-a small town in Maharashtra, he did his schooling here and then he got selected for MBBS at a prestigious Government medical college, Nagpur. Under his leadership Buldana urban got the highest award of cooperative in the Asia pacific region in the form of CUMI award. He was the First Indian to have annexed this award. He also got the highest national award from NCUI in the credit union sector. He also had been nominated for the first URBAN cluster development project. BULDANA“Buldana urban every year plants 50000 trees all along the area and also by the side of road. We have adopted a village of population 50000 and we are trying to run it on biogas, biomass, solar and wind energy. We are running 7of our branches on solar as well as wind power. We are selling solar lamps in rural areas. We are installing biomass and biogas plants. Our branches are using computers which are consuming only 5watt energy. We offer loans on electric vehicles”, said Mr Zamwar to Indian Cooperative. Zamwar has bagged many awards such as CUMI award at Manila in Philippines for financial innovation and deepening in the Asia Pacific region, Innovative banking Award , World corporate excellence award by CMO Asia, Best youth CEOBRICS award by the prestigious banking frontier magazine ,etc. Zamwar is also Vice President of Global Youth Network on cooperative and Chairman of Youth Committee of International Cooperative Alliance (Asia-Pacific). 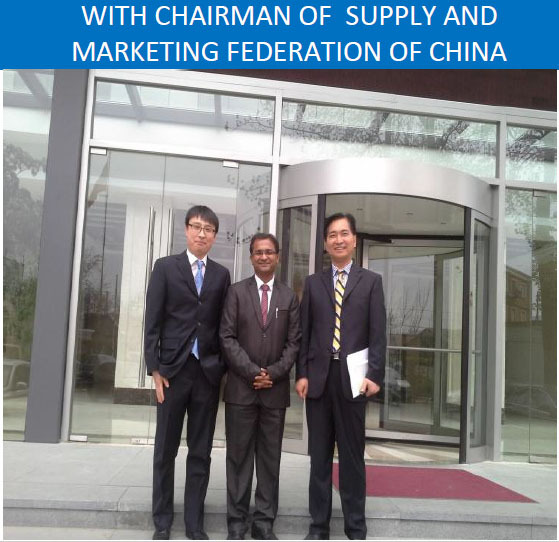 He also has the honour of being the Coordinator of Asian Confederation of Credit Union (conglomerate of 27 nations). 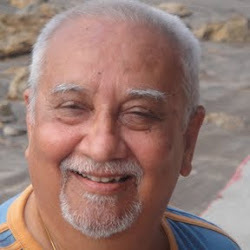 He is also Advisor to BRICS (BRAZIL, Russia, India, China, and South Africa) Cooperative Bank. Excavation of dam: Dam excavation has been done by Buldana urban to solve the water problem of Buldana city and nearby villages at Yelgaon. Buldana urban did the excavation of existing dam. Size of the dam is very large and is the main source of water supply to city of Buldana. ? ?25 excavators and 300 tractors help to excavate it. It increases capacity of dam by 50 million cubic litters. Money has been collected by people and of credit union. 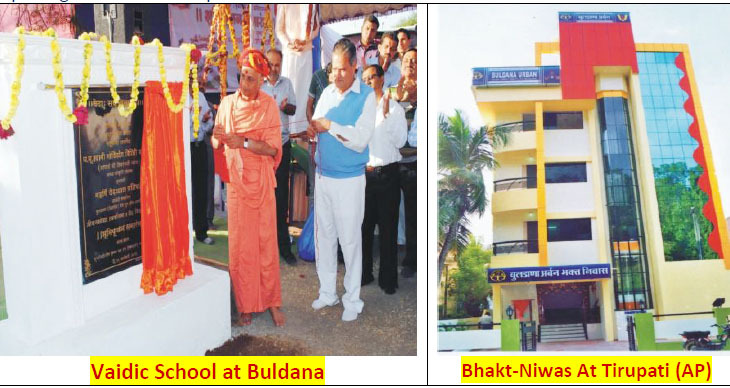 Religious Activity: Buldana urban has build 5 guest houses at religious places Tirupati, Mahur, Shirdi, Onkareshwar. Almost 700 people can be accommodated at these places. 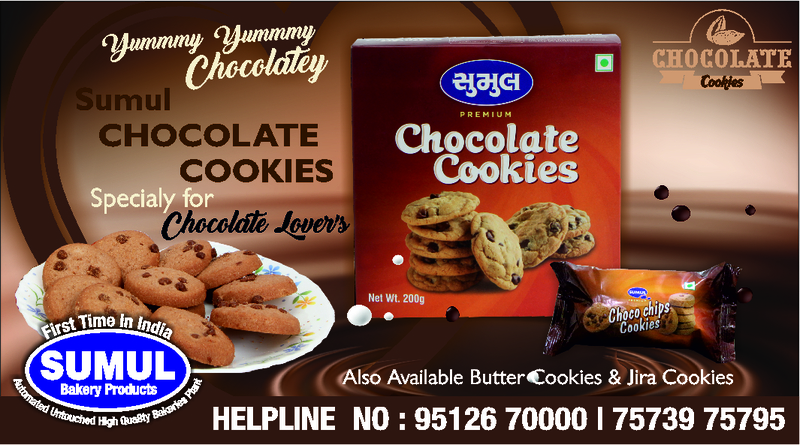 We provide booking facility at branch level. Almost 200000 members have benefitted from it. We are also opening vedic school to promote Vedas. Buldana urban every year plants 50000 trees all along the areas and also by the side of road. We have adopted a village of population 50000 and we are trying to run it on biogas, biomass, solar and wind energy. We are running 7 of our branches on solar as well as wind power. We are selling solar lamps in rural area. We are installing biomass and biogas plants. Our branches are using computers which are consuming only 5 watt energy. We promote loans on electric vehicles. Building infrastructure for members and general people: Buldana urban has build 74 kilometer long road on build operate and transfer basis. We collect the toll from vehicles and we got lease period of 20 years. It helps to create jobs and infrastructure for society. We also build the hotel in Buldana with 3 star facilities. Buldana urban also has adopted a village of 50000 population and we try to provide urban amenities in rural area, like roads, potable water, street lights, underground drainage and most importantly these villages run on alternative energy ,this project is under implementation. Caring environment : Buldana Urban also promoting various projects to take care of the environment like Promotion of smokeless chulha,10000 tree plantation in the area, Soil conservation and water harvesting activities, Solar power promotion as banks are running on solar power. 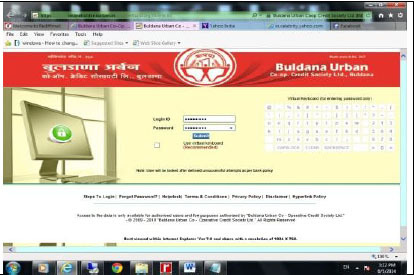 Net Banking: Buldana Urban has started Net Banking facility for customers to do transactions smoothly. Following facilities are provided under Net Banking by Buldana Urban. A bank customer can perform non-transactional tasks through online banking, including – viewing account balances, viewing recent transactions, Downloading bank statements, for example in PDF format, viewing images of paid cheques, ordering cheque books; Download periodic account statements,Downloading applications for M-banking, E-banking etc. Gold Checking Machine: Buldana Urban distributed approximate 1100 Rs Corers as a gold loan. So to check the gold purity Buldana Urban using most advanced gold checking machines. The machine provides current information of gold items including other metals used in gold item. In the past decade, Gold has plunged year by year to new Highs due to its ease of liquidity and globally acclaimed as safest investment mode. As gold Prices have been raising, there is increased demand in need of analyzing the purity of Gold in any given sample. Both for the Jewelers and the Customers, Gold purity is a serious factor. Buldana urban having 21 gold checking machine to check gold purity. Branches in Rural Area: Buldana Urban having 150+ branches in rural areas to provide banking facility for poor peoples and farmers. 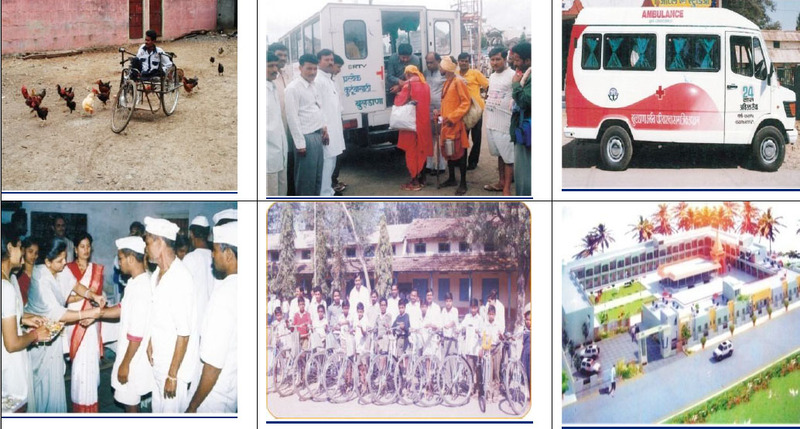 No other institution has such a vast network of branches in rural area. Through these branches Buldana Urban provides various loans for farmers and small business. Low cost spinning mill: Buldana Urban has started spinning and text mill at Dongarkhandala under his subsidiary company Buldana Urban Credit Care to solve the problem of employment in rural area. This is first spinning and text tile mill in rural area also this is a low cost spinning and text tile mill in all over India, 200 + peoples working in mill. Cleaning and grading unit. Bag packing units. Sustainable pool facility with stored grains connected to spot exchange ? ?Self help group supported by Buldana Urban credit society , Making Papad, Kurdiya and doing stitching. 20 to 50 jobs in cleaning and grading unit,100 jobs in warehousing directly and indirectly, Along with private developer Buldana Urban build low cost housing. Around 1000 households are getting the benefits of government housing project,We are also planning for second stage low housing project. At village level Buldana Urban organizes farmers and do collective farming of members. 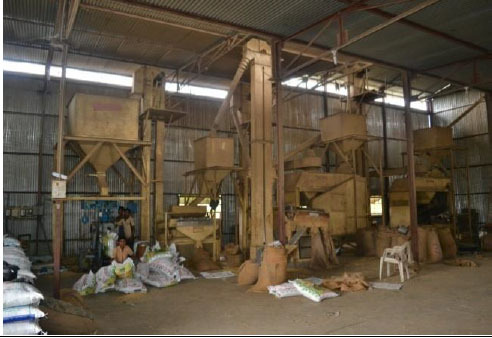 It helps to reduce cost, maximize utilization of resources as well as modern instruments can be utilized by every farmer. Buldana Urban and modern technology have combined to bring about a revolution in DongarKhandala village of Maharashtra is infamous due to the scarcity of potable water. Thanks to water ATMs, DongarKhandala villages here have 24×7 access to the commodity at 15 liters for Rs 5. Village Development:Buldana Urban adopted Dongarkhandala village for development. Following development has been done by the Buldana Urban. Sustainable, viable, economically self-sufficient and urbanized village program. 5 kilometer of road infrastructure. Drainage infrastructure of same length. Cleaning of village program with dustbins and plastic free village. Lights on streets. “PEOPLE’S MONEY SHOULD BE UTILISED FOR WELL BEING OF PEOPLE”.